Tuesdays class is all about the basics! 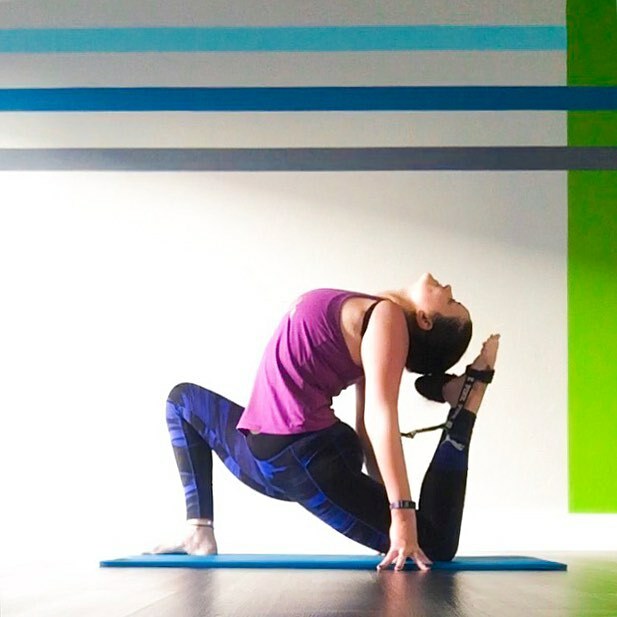 All levels are welcomed to join this 1 hour basic, feel good flow. Enjoy easy hip openers, hamstring stretches, heart openers, bliss-full meditative movements and much more. Also Evolve has the amazing option for those who just want to practice yoga or a few classes on the schedule, a punch card. The punch card is only $100 for 10 classes and you can use them for up to 6 months! !